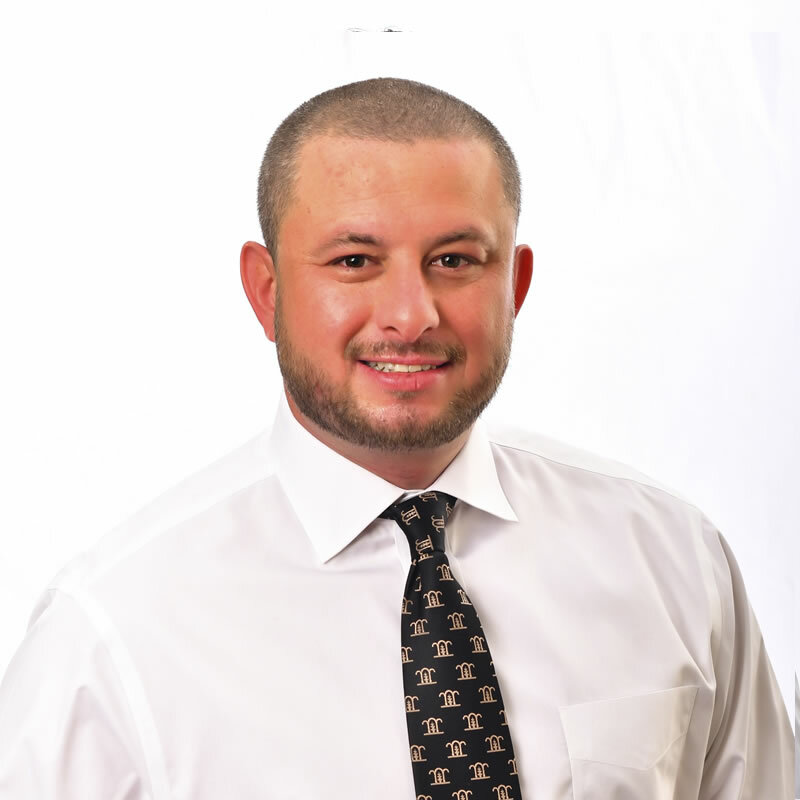 Dr. Murat Kizildag joined UCF’s Rosen College as an assistant professor in August 2013. Before joining UCF, Dr. Kizildag held an instructor of managerial finance position at Texas Tech University. Prior to his Ph.D. in Hospitality Administration with a concentration in Finance, Dr. Kizildag received his MBA with an emphasis in finance and his M.S. in Restaurant, Hotel, and Institutional Management from Texas Tech University. While getting his Ph.D. degree, he acquired Bloomberg Essentials Training Program Certification for Equity, Fixed-Income, Foreign Exchange (FX), and Commodity Essentials. He also worked in financial operations with the Ritz Carlton Hotel Company, LLC in Istanbul, Turkey, as a cost controller and as a credit agent responsible for the accounts payable contracts with suppliers such as, property, plant, and equipment (PP&E) vendors. Dr. Kizildag is intrigued by the depth of financial research. His research expertise span the areas of Security Valuation, Risk & Investment Analytics, Financial Modeling & Forecasting, Portfolio Management & Optimization, and Time-Series Analysis. Dr. Kizildag produced 25 academic articles and attended numerous academic and industry conferences. His recent articles appeared in business finance and hospitality business/management journals. Further, Dr. Kizildag worked on several different grant projects and contracts. For instance, he participated in Curaçao Tourist Board’s strategic tourism master plan development project for 2015- 2020. He was assigned research tasks such as, economic development and tax incentive programs for Curaçao’s foreign direct investment (FDI) policies. The grant amount was $300,000. Dr. Kizildag’s research papers are recognized with several awards such as, Best Paper Awards (3 times) from the International Association of Hospitality Financial Management Educators (iAHFME) Annual Symposiums, First Place Research Award from ICHRIE Research Competition in 2016, and Best Research Poster Award from EuroCHRIE Conference in 2016. In his current position, Dr. Kizildag teaches undergraduate and graduate courses in financial management, managerial accounting, and financial analysis for hospitality enterprises. He is a recipient of the Excellence in Undergraduate Teaching Award for the year 2017-2018 from UCF, and a recipient of Faculty Member of the Year Award for the year 2015-2016 from Rosen College. Also, he is a Scholarship of Teaching and Learning (SoTL) Fellow at UCF. Dr. Kizildag sits on several editorial and advisory boards of top-tier international academic journals, conferences, and organizations. He is also an Assistant Editor of the Journal of Hospitality & Tourism Insights (JHTI). Additionally, Dr. Kizildag has served in several different committees and had extensive professional and academic leadership roles in and outside of Rosen College. Dr. Kizildag has delivered keynote and panel speeches at several conferences, conventions, and events such as, ARDA World 2019, Annual Convention, the Institute of Management Accountants (IMA) and Hospitality Finance and Technology Professionals (HFTP) joint meetings, Florida Institute of Certified Public Accountants’ (FICPA), 2017 Mega CPE Conference, and Service and Management Innovation Seminar Series held by Jorge Tadeo Lozano University in Colombia.